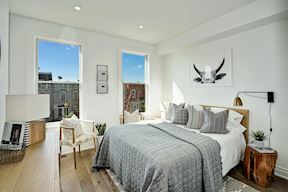 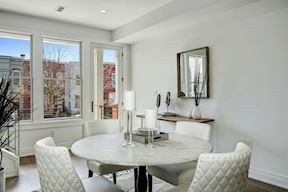 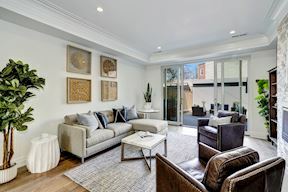 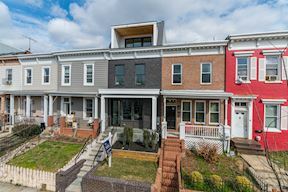 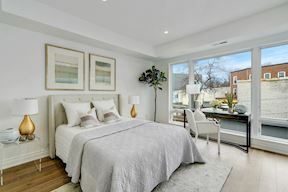 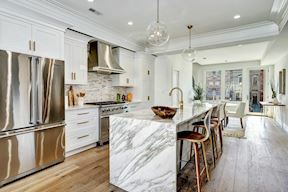 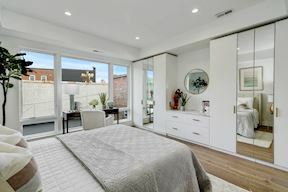 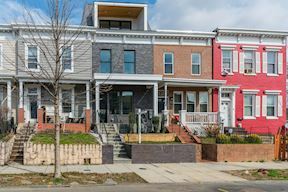 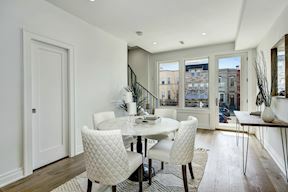 A stunning joint venture renovation and expansion by Ziba Management and Safa Interiors marks this timeless row home in the heart of H Street. 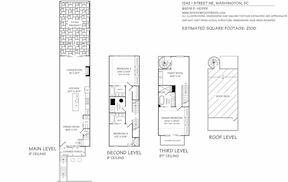 An incredibly well flowing floorplan boasts three bedrooms, three full bathrooms, and a main level powder room. 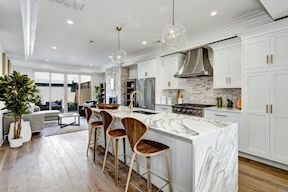 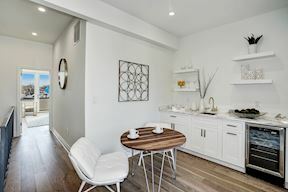 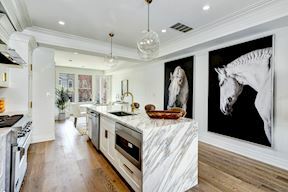 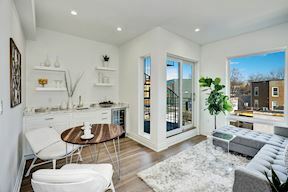 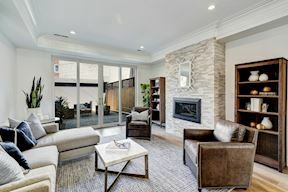 All 2,100 square feet are immaculately designed and finished with stainless steel appliances, Viking gas range, custom hood, imported marble countertops and sliding glass doors to an expansive rear patio. 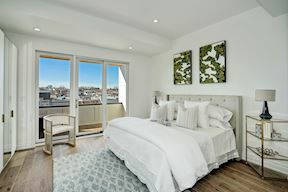 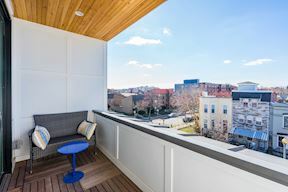 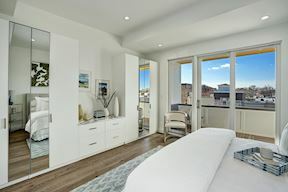 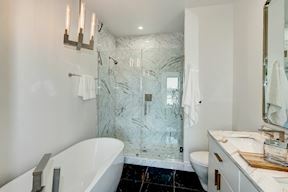 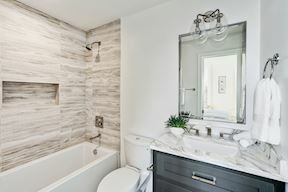 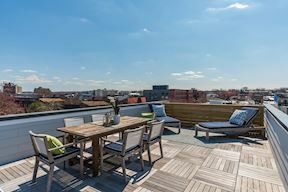 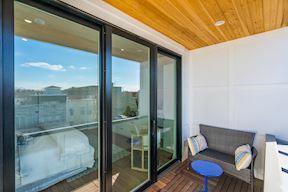 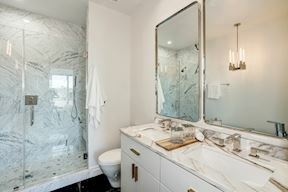 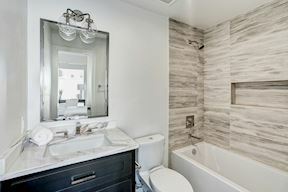 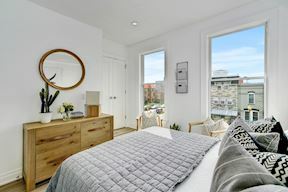 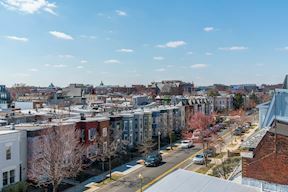 The Owner’s Suite spans the home’s entire top floor which features a free-standing tub, frameless glass shower wrapped in marble, heated floors, balcony, and an entertainment room with a wet bar, refrigerator, and spiral staircase to a roof deck with Capitol and Monument views. 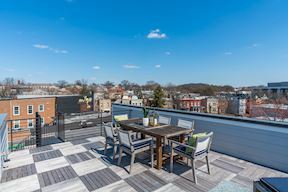 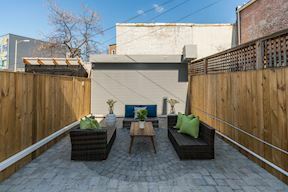 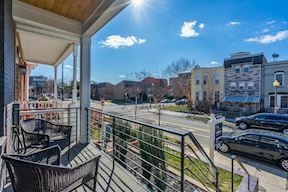 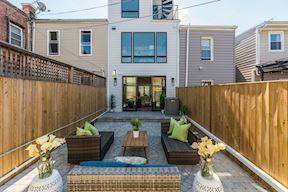 Secure two car parking and a walk score of 93 polish off this entertainer’s dream home just a stone’s throw from H Street and Union Market.